The fact that two Israelis from the Moroccan Jewish community are the frontrunners to lead Labor/Zionist Camp – traditionally the stronghold of the leftist/Ashkenazi/kibbutz crowd, has set off a firestorm among some Likud members, who say that their rivals are “stealing” the Likud’s ethos. 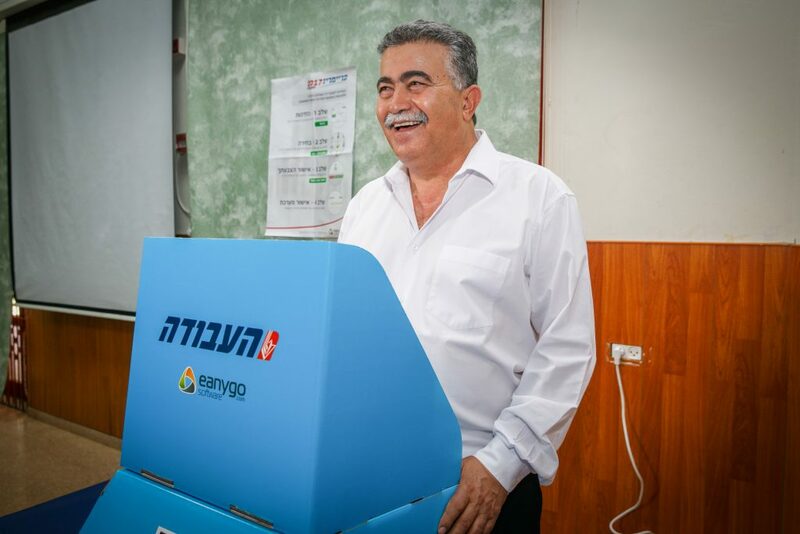 Members of groups that represent Sephardic and Eastern communities in the Likud are concerned that the results of Tuesday’s Labor/Zionist Camp primaries – in which Avi Gabay and Amir Peretz will compete in a runoff for the leadership of the party – will put the Likud at a great disadvantage, Maariv reported. “A party whose membership – and top leadership – is Ashkenazic understands that without Sephardim the party will fall apart, while here in the Likud, the members, mayors, and heads of local party headquarters are Sephardic, but they are not represented at the top levels of the party. The Prime Minister does not have even one Sephardic advisor, and there are no Sephardic ministers,” members of the Likud’s Shorashim group wrote in a social media post. Another post in a social media group with many Likud members said that “we now appear as a racist party. Labor is getting ahead of us, and this could have a major impact on our image in the periphery. The truth is that the Likud, which is on the map only because of the Sephardim, has been ignoring them. Meanwhile Labor is turning into what the Likud used to be,” referring to 1977, when Menachem Begin was elected Prime Minister on the strength of support from Sephardic voters in inner cities and peripheral areas.